How Is Software Like Cooking? Ask a DZone Editor: How Do I Get Published on DZone? Ask a DZone Editor: I'm a Junior Developer. Should I Blog? Ask a DZone Editor: How Do I Write More? Are You Creating, Curating, or Consuming? 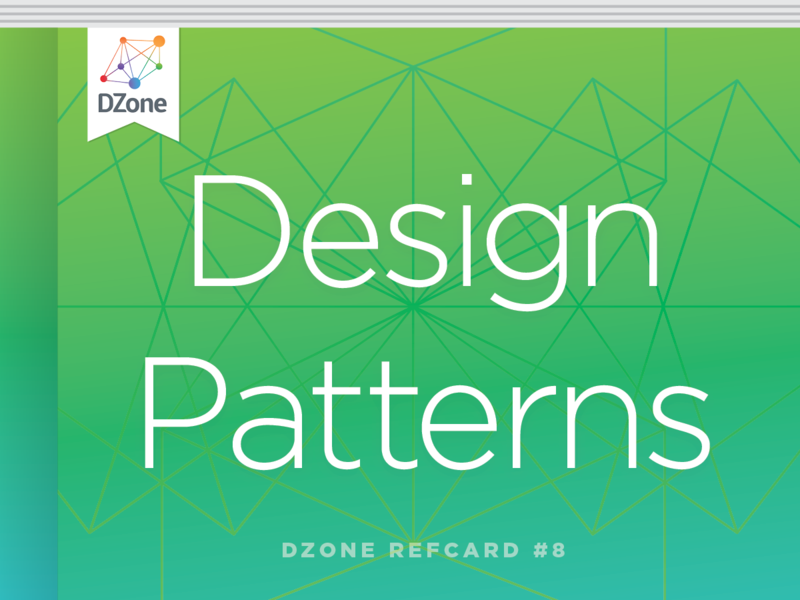 Learn design patterns quickly with Jason McDonald's outstanding tutorial on the original 23 Gang of Four design patterns, including class diagrams, explanations, usage info, and real world examples. 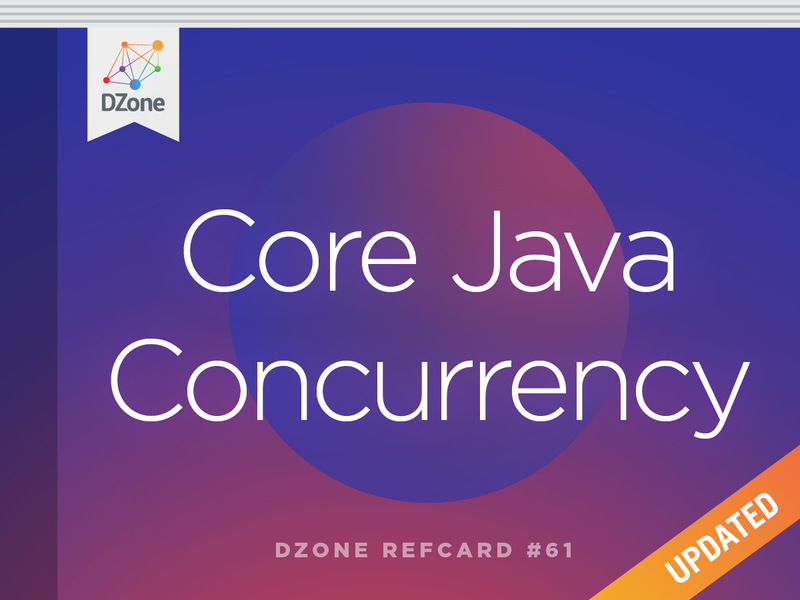 Gives you an overview of key aspects of the Java language and references on the core library, commonly used tools, and Java 8 features. Today, Git is effectively the de-facto standard for software version control, and it is truly an expected tool in every developer’s toolbox. This quick overview demonstrates what a rich and deep DVCS Git truly is, while still being approachable for the newcomer to this collaborative approach to source code and version control. 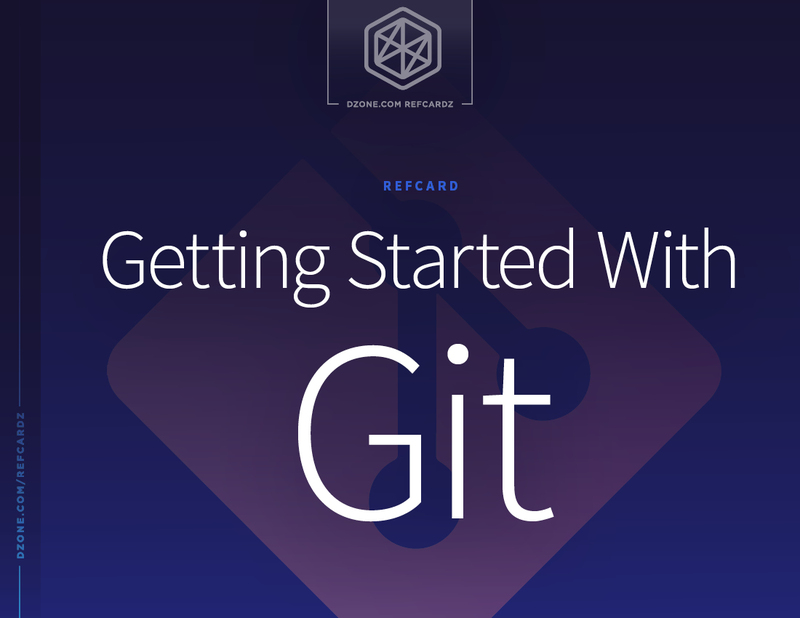 Download this Refcard to learn about the essentials of getting started with Git like cloning existing projects, pushing Git commits to subversion, branching and merging, and more. The Representational State Transfer (REST) architectural style is a worldview that elevates information into a first-class element of architectures. 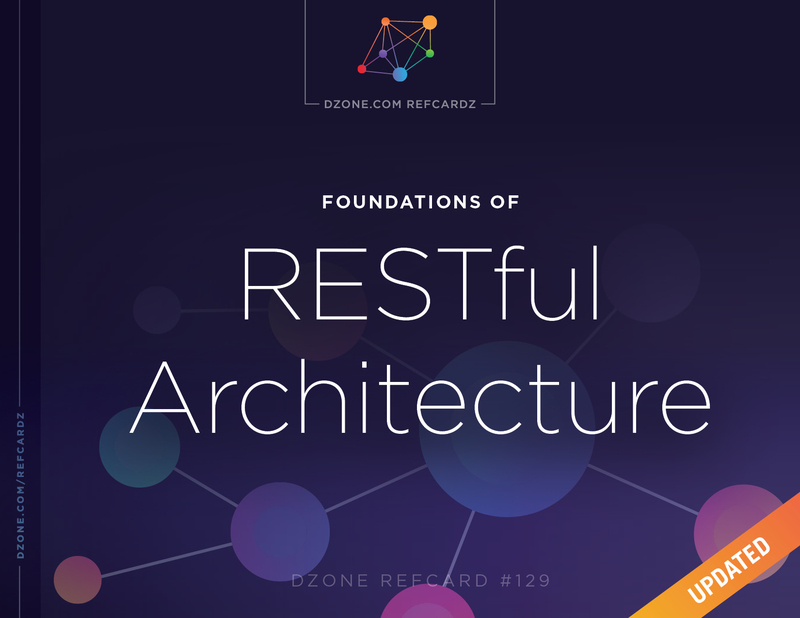 REST allows us to achieve the architectural properties of performance, scalability, generality, simplicity, modifiability, and extensibility. 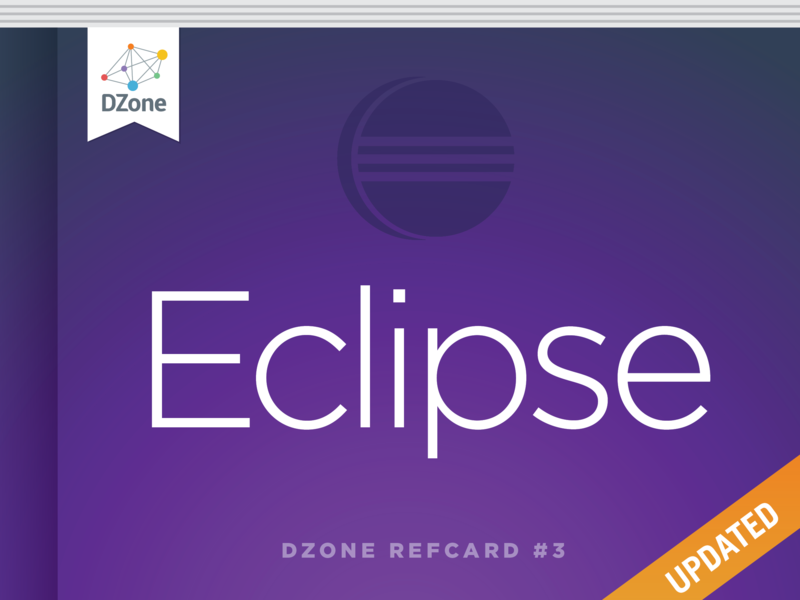 This newly updated Refcard explains main HTTP verbs, describes response codes, and lists libraries and frameworks. It also gives additional resources to further explore each topic. Introduces Ajax, a group interrelated techniques used in client-side web development for creating asynchronous web applications. Scrum is a framework that allows people to productively and creatively deliver products of the highest possible value. With over 70% of Agile teams using Scrum or Scrum hybrid, learn more about its benefits in managing complex product development. 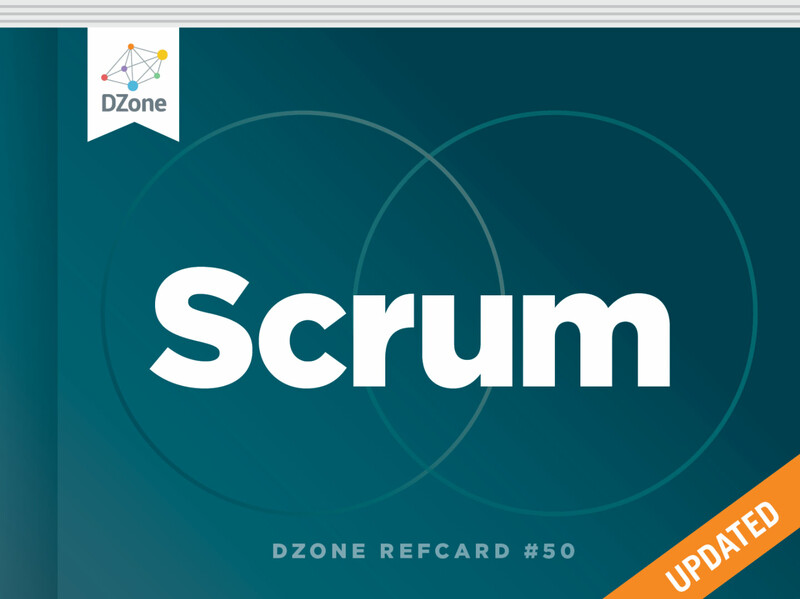 This newly updated Refcard explores the details of Scrum, including theory, values, roles, and events. It also includes a sample of a popular approach to deliver Integrated Increments in a scaled environment. 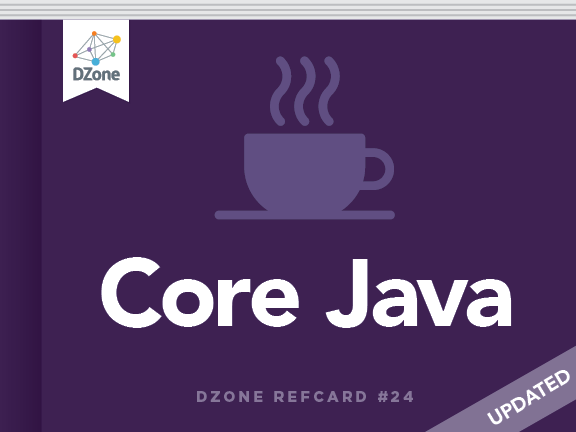 This Refcard will help Java developers working with multi-threaded programs to understand core concurrency concepts and how to apply them. Overview the key aspects of the Java language and get references on the core library. 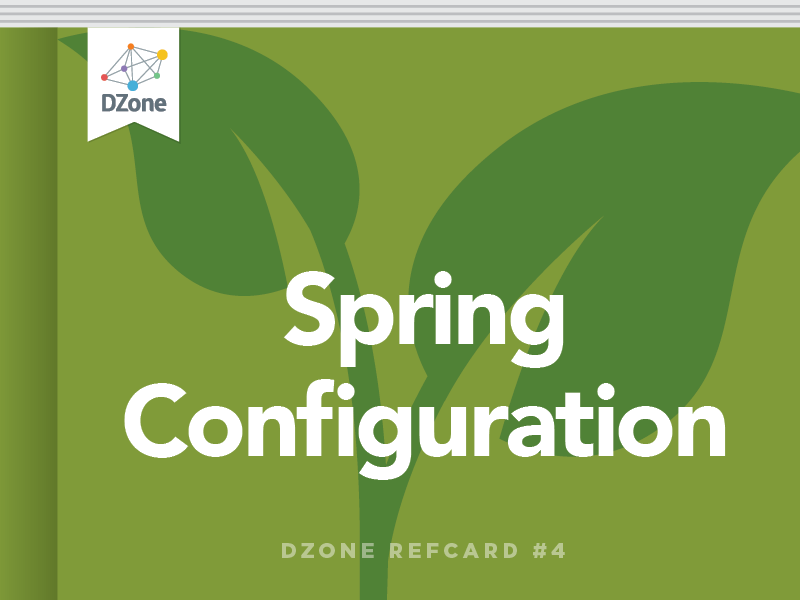 Catalogs the XML elements available as of Spring 2.5 and highlights those most commonly used: a handy resource for Spring context configuration. 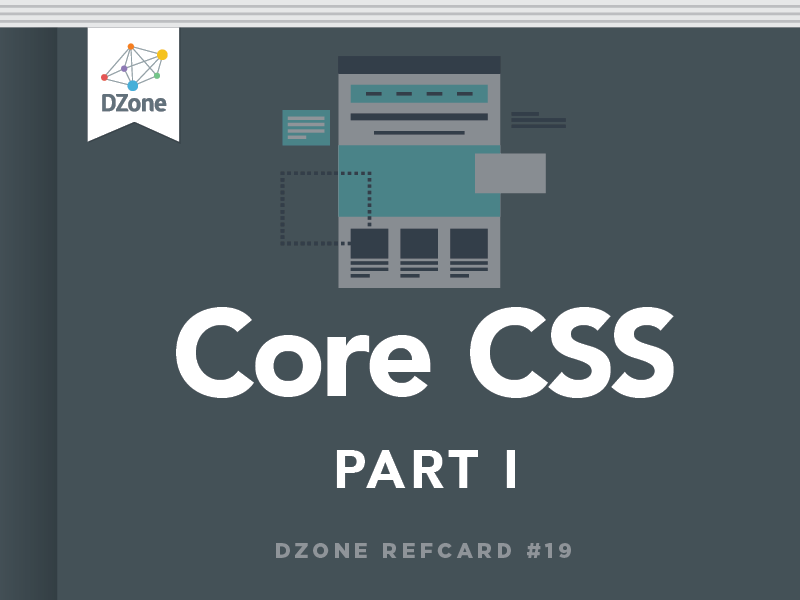 Covers Core principles of CSS that will expand and strengthen your professional ability to work with CSS. Part one of three. 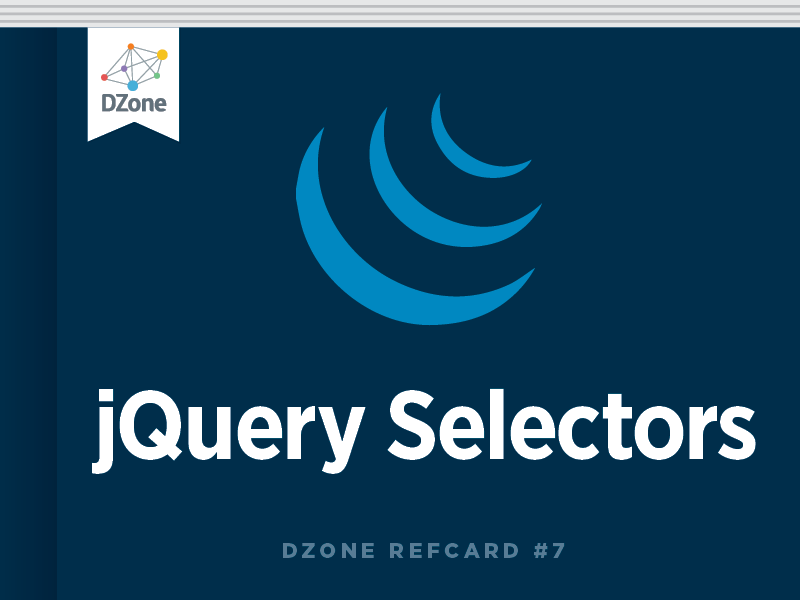 Introduces jQuery Selectors, which allow you to select and manipulate HTML elements as a group or as a single element in jQuery. Covers Core principles of CSS that will expand and strengthen your professional ability to work with CSS. Part two of three.